Marble mousepads? Chanel in Comic Sans? A print that bears the legend “SAVE TREES LOL”? There are many wonderful reasons to throw your money to the winds on 777gallery, a webshop curated by artist Ryder Ripps and filled with myriad items for your eyes to behold and your gross, grubby hands to soil. 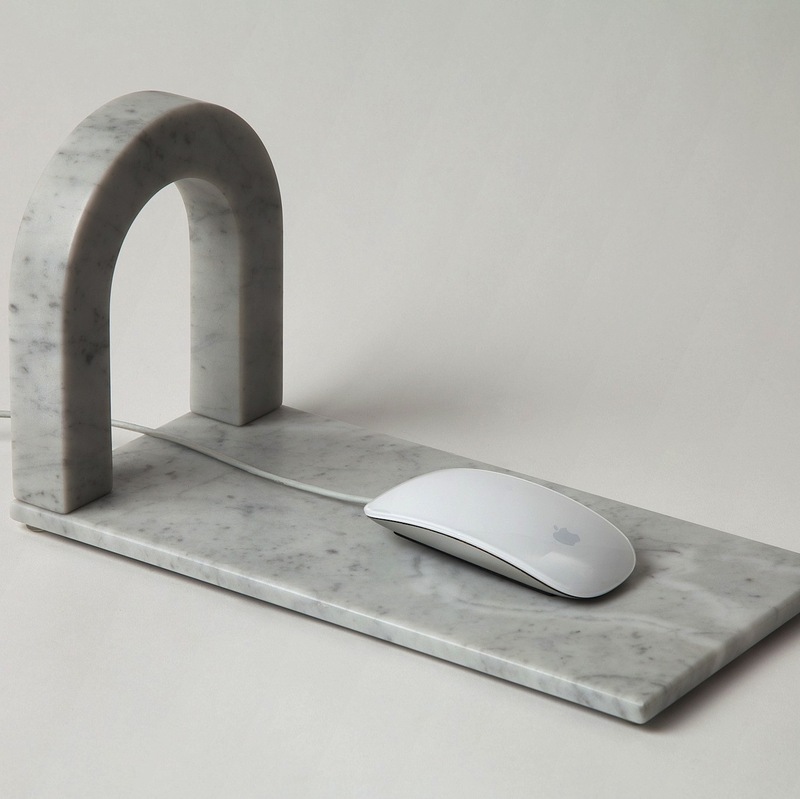 “What am I going to do with a marble mousepad? Why do I need this funny fashion shirt? I still have one of those pizza shirts in my closet and I only wear it to make people hungry or puke,” you ask? Wow—you mean you own a shirt that keeps people looking svelte while allowing them to indulge their passion for the pie, their savvy for the perfect slice piped down food tubes at just the right amount before hot greasy gurge spews out? Sounds like you should be sharing the wealth with the world. Wear the shirt. Own the thing.